The Celtic New Year and was celebrated on November 1. This day was the unofficial mark of the end of summer and the beginning of fall harvests. The ancient Celts believed this specific time of year, as the daylight began to lessen and the air began to cool, that it was a sign of human death. This belief culminated into a focus on the night before the Celtic New Year, where Celts believed that on October 31 the veil between the living and the dead became blurred -- when the ghosts of the dead could return to walk among the living causing mayhem. In order to ward of such terrible happenings, the festival of Samhain was celebrated with huge bonfires, where Celts would gather in costume and sacrifice animals to Celtic Gods. Throughout history, various ancient peoples have looked upon this time of year with similar beliefs. 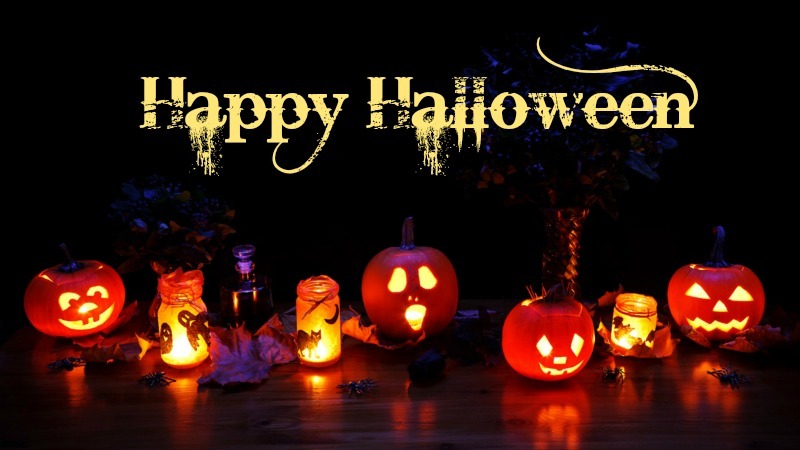 Around the fifth century, The Romans celebrated Feralia, a day in late October when the Romans commemorated the passing of the dead and today, we celebrate All Hallows Eve … Halloween. 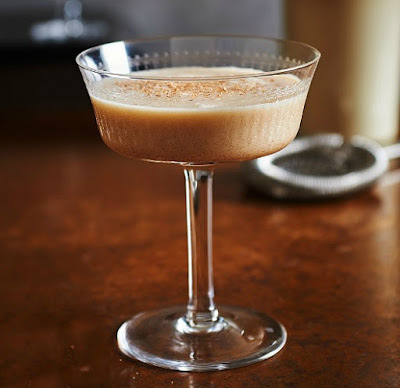 To help readers celebrate Halloween 2017 -- after the children have finished their “trick and treat,” I have an exclusive recipe for Pop Culture Shock readers from Black Bottle Blended Scotch Whisky. Directions: Combine ingredients in shaker. Shake with ice. Double strain into a coupe or cocktail glass.